From 800 to 1000 AD, the Maya region went through a transitional phase known as the Terminal Classic. Study the changes that emerged in new Maya cities, which saw innovations in government, religion, art, and architecture. 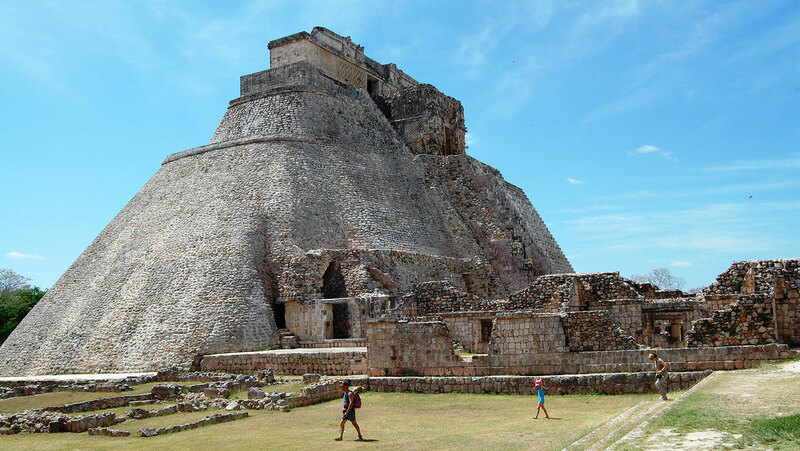 Focus on the remarkable city of Uxmal.